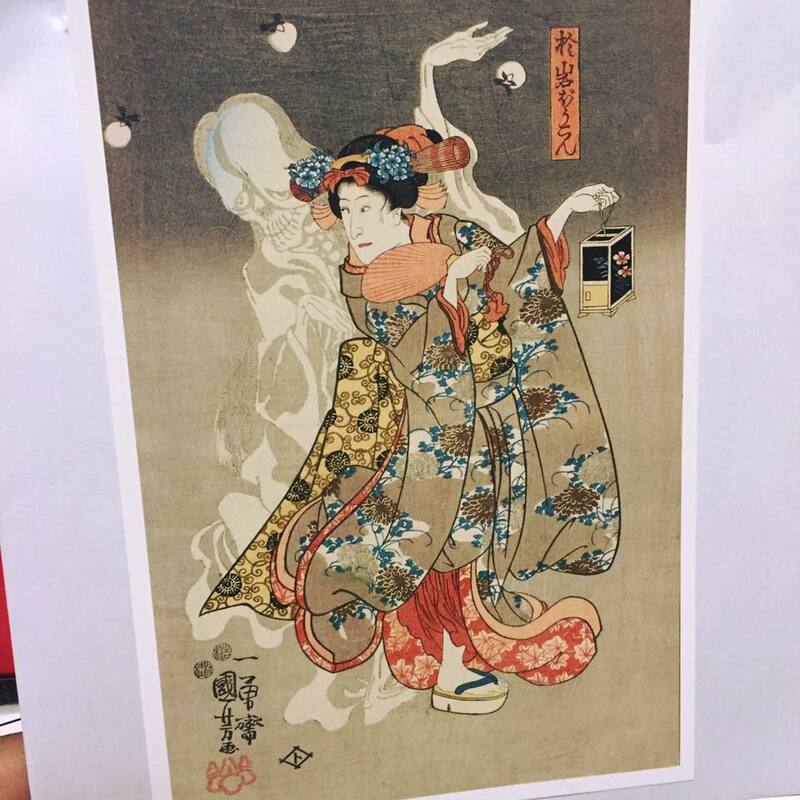 How about experience Japanese culture　with KIMONO?! 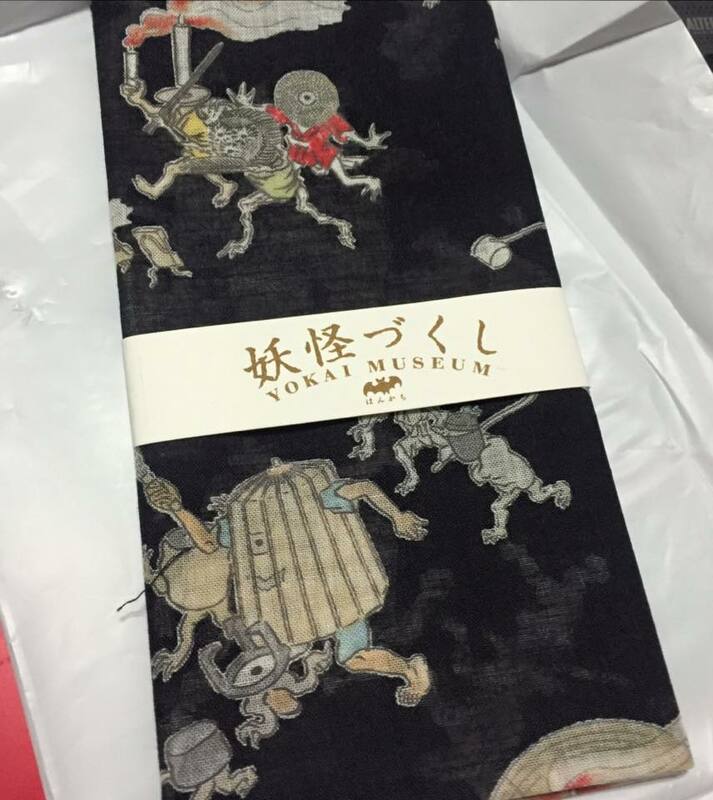 Ota Memorial Museum of Art ! Just near by Omotesado and Harajuku! 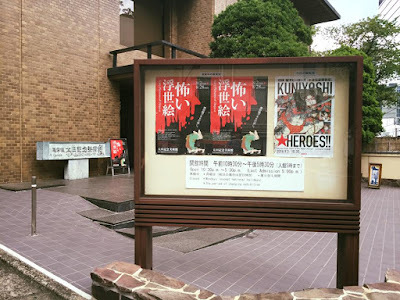 Ota Memorial Museum of Art is a museum of Ukiyo-e ! In fact, staff went to the horror of ukiyo-e exhibition ! 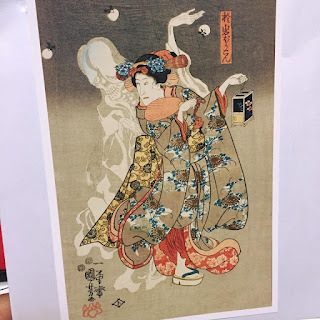 You can buy some postcard of ukiyo-e.